© 2017 Peter Davis. All rights reserved. 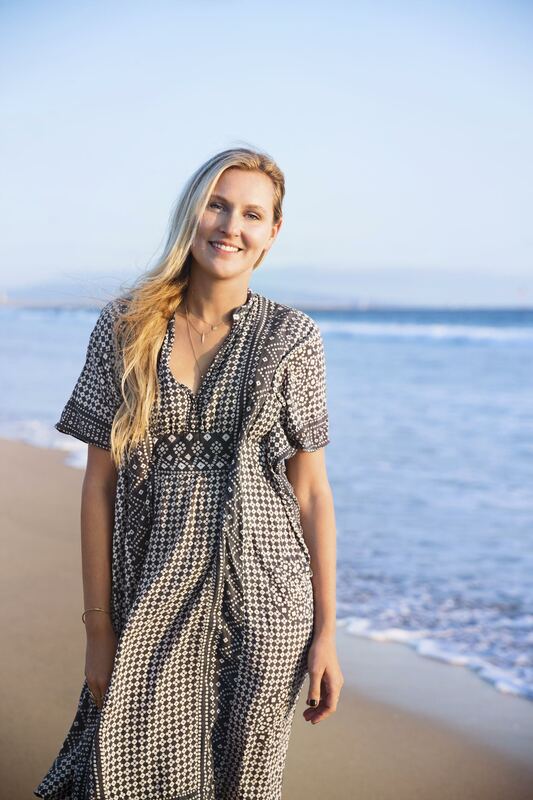 Nina Freudenberger, who runs Haus Interior – a full service boutique interior design firm with offices in New York and Los Angeles – moved from the east coast to the west coast and became immediately enamored with the laid-back Cali surf lifestyle. 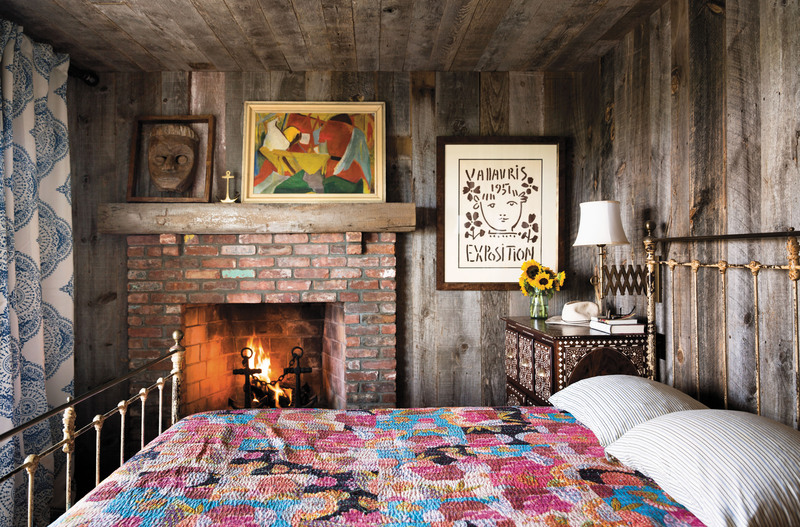 Her first book, Surf Shacks (Clarkson Potter), features some of the coolest “shacks” on the planet from a haute-Bohemian hacienda in Mexico to Elder Statesman designer Greg Chait’s stylishly mellow retro trailer in Paradise Cove, Malibu. I heard you don’t surf, but your husband does. Any plans to get on a board? Yes for sure. I want to get out there and try. I haven’t found the time yet, but now that the book is out I hope to make it happen. You live in Los Angeles. 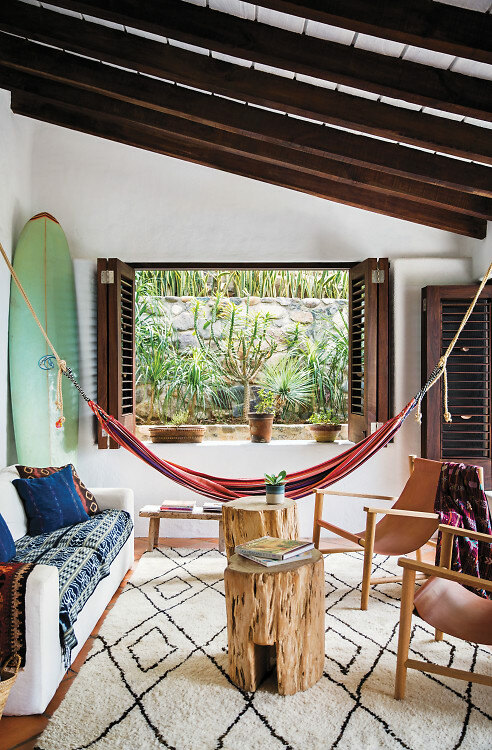 Is your house considered a “surf shack”? 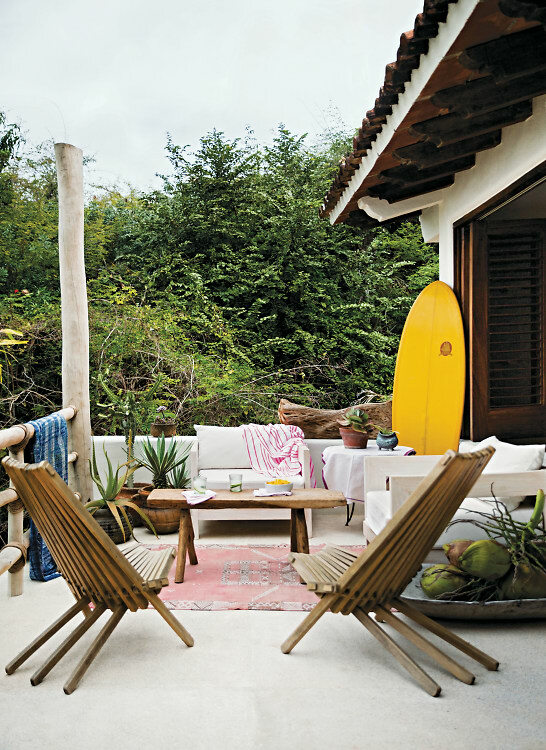 I tried to show in the book that all sorts of different types of houses could be considered a Surf Shack. So, yes. We also recently moved to Mar Vista, which borders Venice. ButI’m also currently renovating a new surf shack: a doublewide trailer home in Malibu, hopefully to be done by the end of this summer. 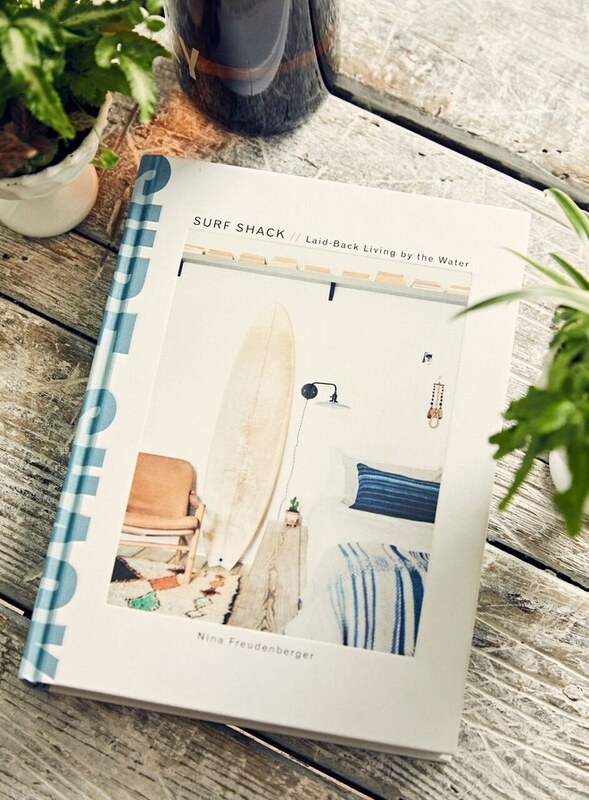 In compiling the 23 shacks for the book, what surprised you most about the surf lifestyle? The community. 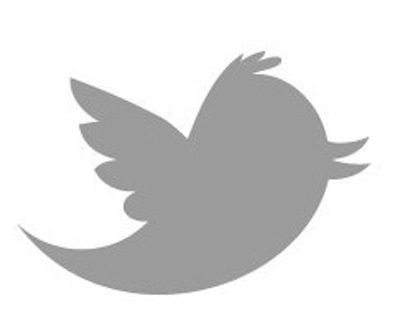 I couldn’t believe that so many of the people that were included know each other, which I only discovered after revealing the finished list to everyone. Across the country and even across continents – these surfers have connections that make the world seem smaller. 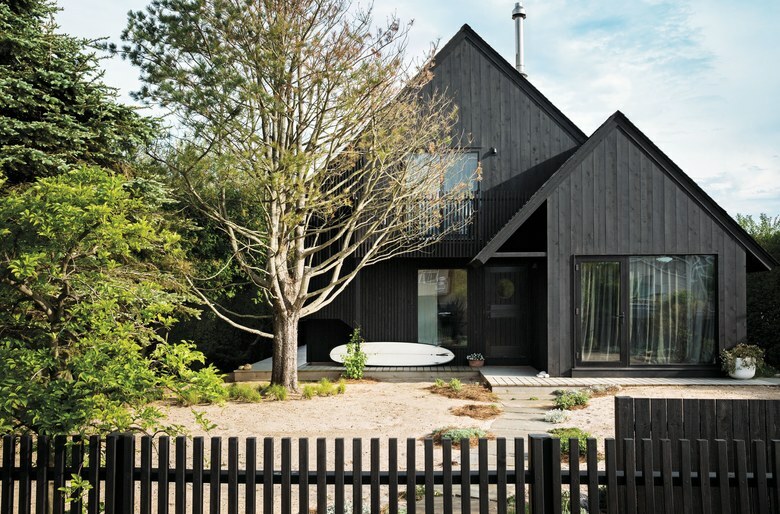 What common thread design-wise do these shacks have in common? Authenticity is hands-down the biggest common thread among the shacks. But there are quite a few others, including comfort, flexibility, ease and confidence in design. 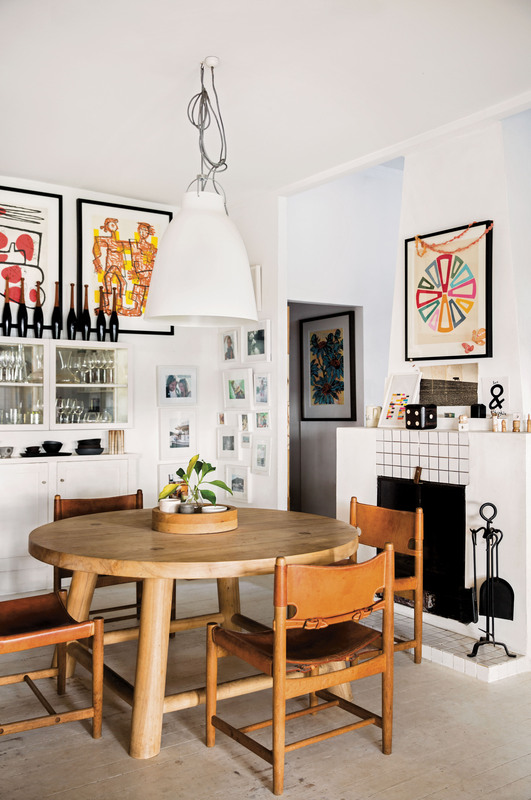 How has your eye for design changed since moving from New York to Los Angeles? Each city has their own style. Designing in New York taught me to be precise and tailored. Los Angeles pushes me to be relaxed and a bit more experimental. Both are beautiful in their own way. But there are some really exciting things happening in Los Angeles right now in the design community, something fresh and original. What was the craziest thing that happened on your world tour doing this book? The entire thing. Maybe the schedule. I had my first baby, Wolf, in December and by February I was off to shoot homes in Mexico and then onto Australia and Japan. It was a whirlwind to say the least but entirely worth it. Yes, for sure. I loved this experience so much that I absolutely want to do others. I’m hoping to do something with the domestic lives of artists. Art Haus anyone? Image Credits: Reprinted from Surf Shack. Copyright © 2017 by Nina Freudenberger. Photographs copyright © 2017 by Brittany Ambridge. 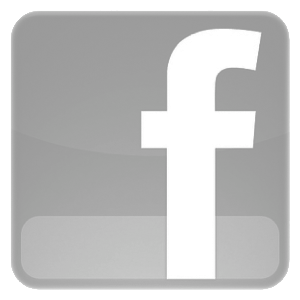 Published by Clarkson Potter/Publishers, an imprint of Penguin Random House LLC. Make sure to grab a copy of her book, HERE! By: Peter DavisFiled under Books, Design, Surf Collective. Tagged Books, Design, Haus Interior, INTERIOR DESIGN, LA, Nina Freudenberger, NY, PETER DAVIS, Surf, Surf Collective, Surf Collective NYC, Surf Shack. Bookmark the permalink.